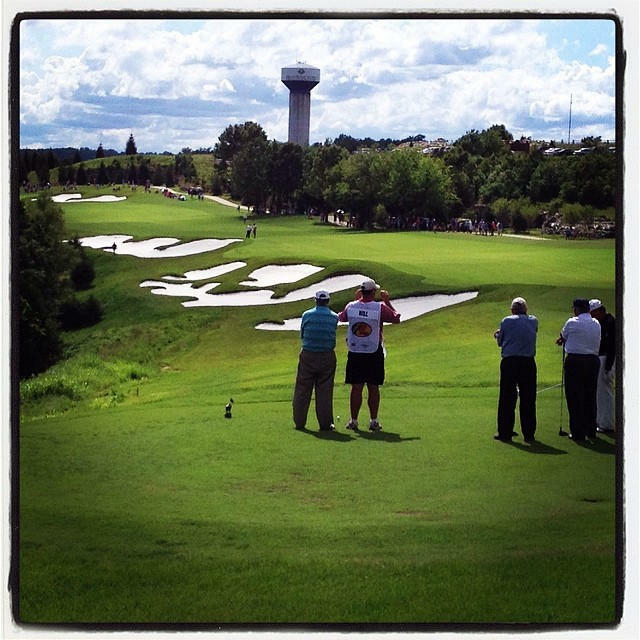 Searching for a luxury golf community in the Ozarks? 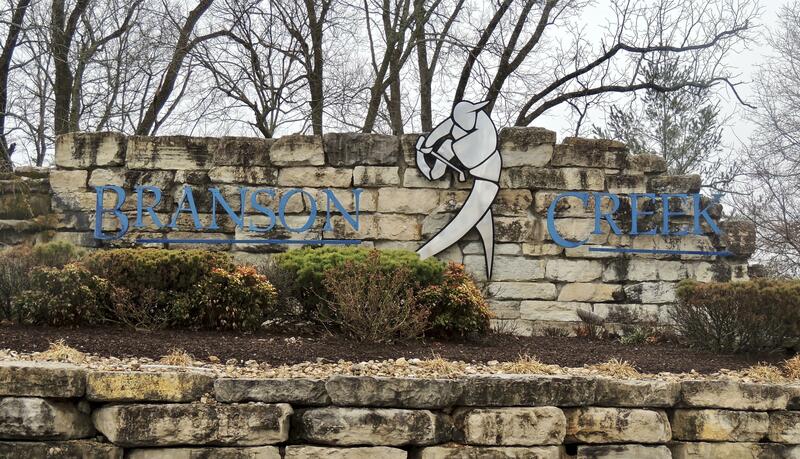 Welcome to Branson Creek! 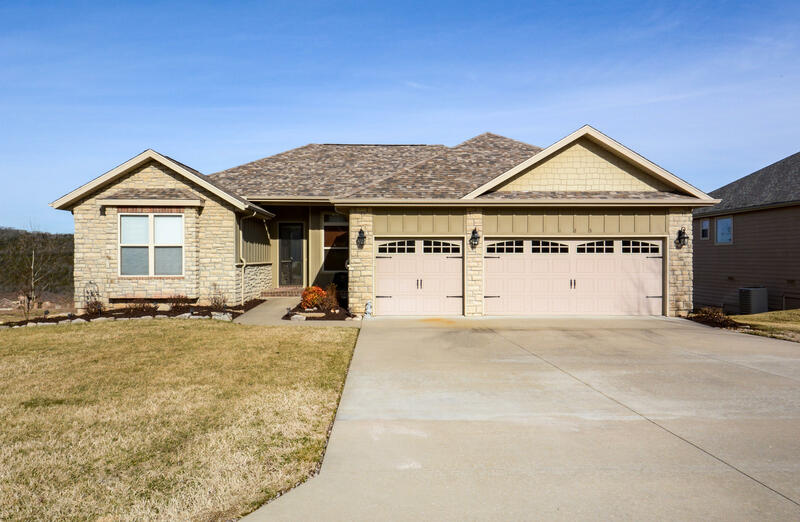 Homes in this master planned development feature lavish interiors along with quality built construction. 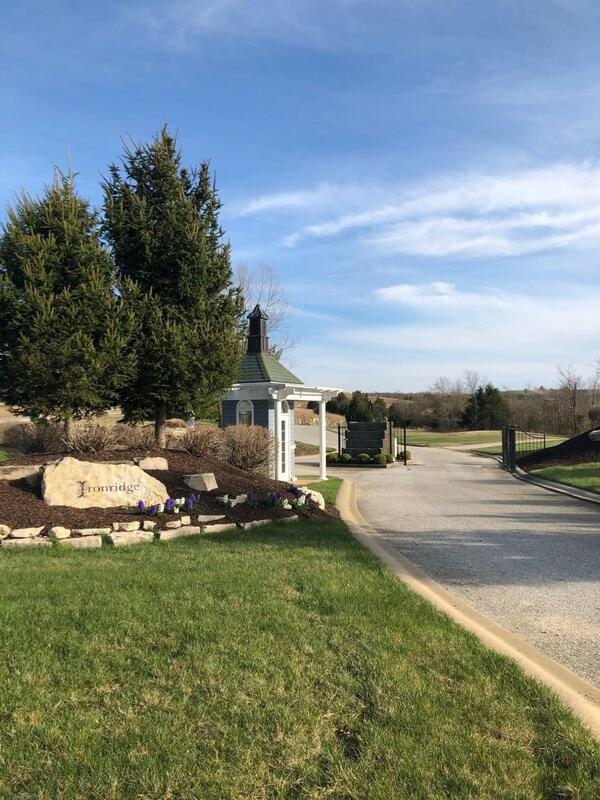 Encompassing well over a thousand acres, this residential area is divided into several great subdivisions consisting of Fieldstone, Oak Knoll, Iron Ridge, and The Legends. 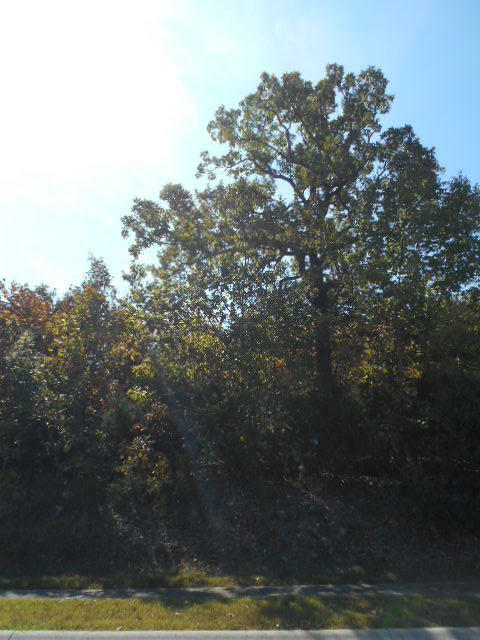 All of these locations offer a unique setting with different properties of styles and sizes to choose from. 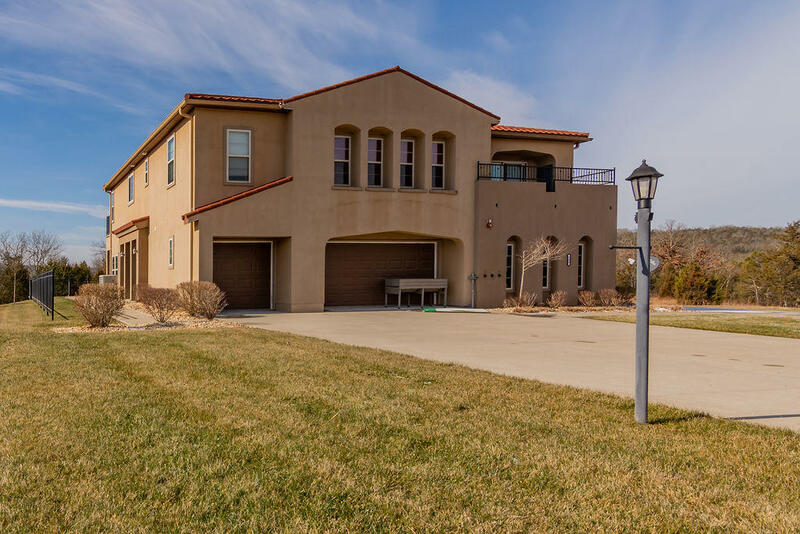 Anything you may desire is available nearby including two award winning golf courses, community center, outdoor swimming pools, 24-hour fitness and lounge. 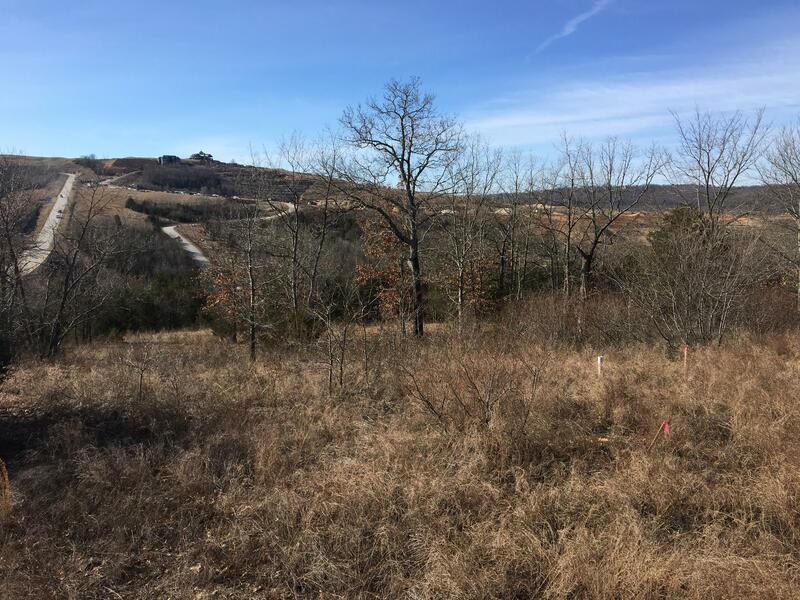 Lots of walking and ATV trails to explore throughout Branson Creek makes this a fun place for those with kids and pets to live and play. Whatever your preference, you'll find Branson Creek offers the feeling of seclusion without feeling isolated from nearby amenities. 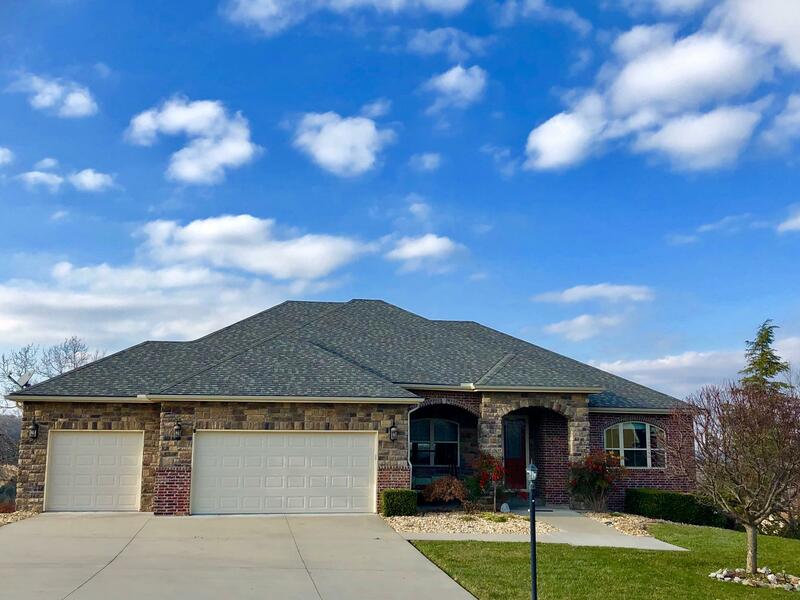 Hollister plays host to multiple attractions and continues to grow rapidly due to the popularity of Table Rock Lake and the explosive growth of the tourism industry of nearby Branson, Missouri. 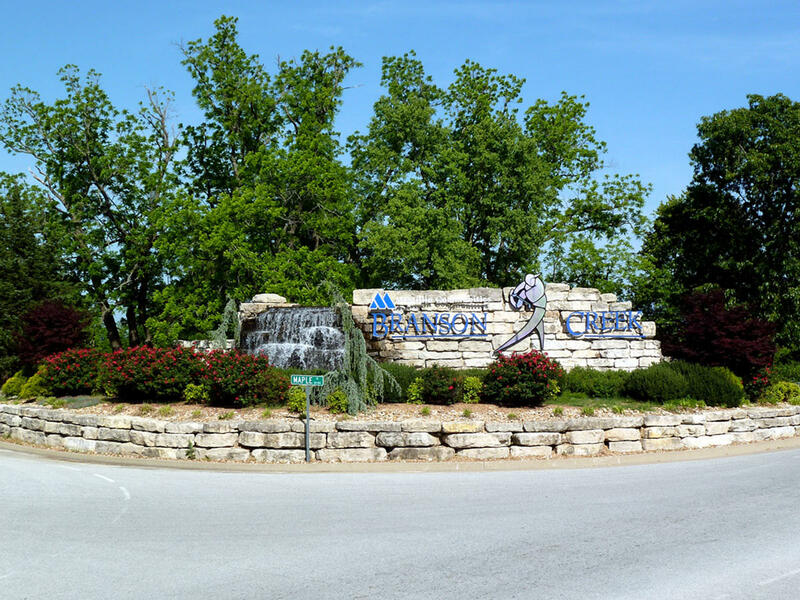 Branson Creek is located less than 10-minutes from the famous 76 Strip, great shopping, dining and all the entertainment the area has to offer. Want a copy of the neighborhood property restrictions? 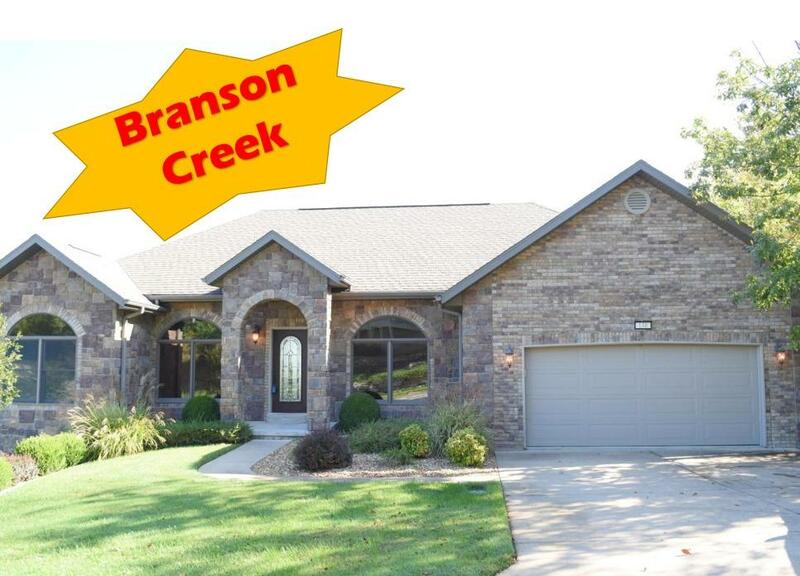 My name is Charlie Gerken and I'd like to show you everything available at Branson Creek in Hollister, Missouri. 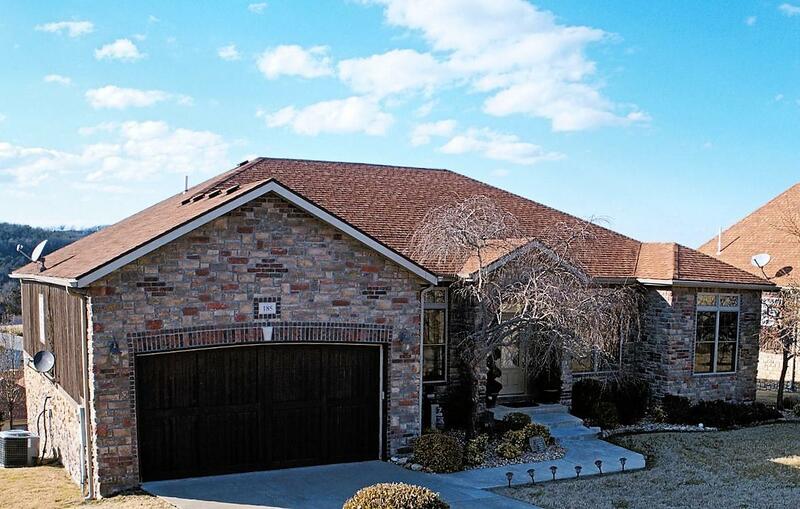 Please contact me for a showing of this fantastic golf community.